If you love to golf, then you’re in luck! 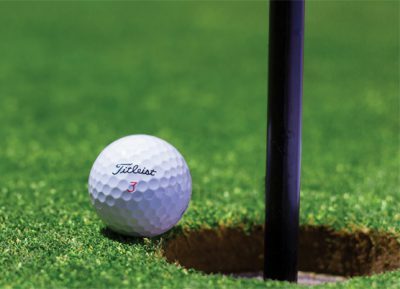 Golfing in Queensbury offers everything from challenging 18-hole championship courses to scenic 9-hole courses featuring year-round indoor golf simulators, 3 par courses and miniature golf! Some of the best golf courses in upstate NY are located in Queensbury NY!